Unlike other wellness facilities offering offices for rent in the Buffalo area, Wellness Connection does not require its renters to become part of a group. You get to set your own rates, conduct your own billing, and schedule appointments for whatever days and times are convenient to you and your clients. 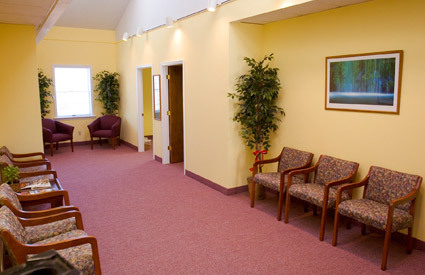 We have several fully-furnished rooms of varying sizes and configurations to suit the individual needs of your practice. 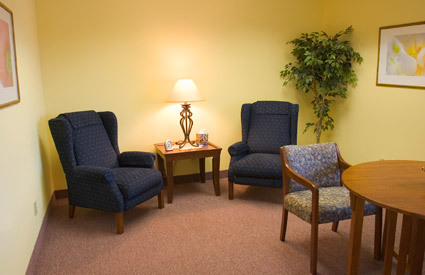 Each of our two suites has its own large and comfortable waiting room. There is also a multimedia conference room that may be converted into workspace for up to 20 individuals. 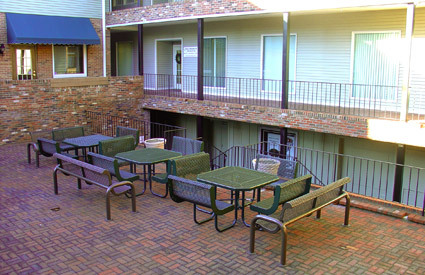 Our offices may be rented by the hour, day, or on a more permanent basis. Once you become one of our renters, you may enjoy the convenience of reserving your preferred space through our website. Come see if Wellness Connection meets your professional needs.